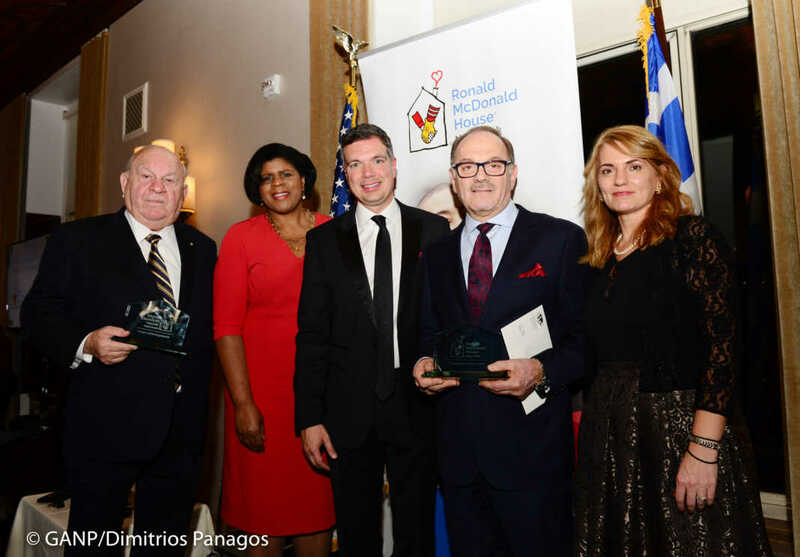 On Monday, December 10, 2018, the Ronald McDonald House’ Greek Division hosted its 23rd Annual Christmas Dinner at The New York Athletic Club. 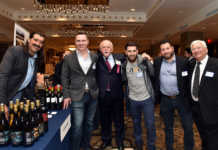 The purpose of this yearly event is to raise funds to support the children and families who are staying at the Ronald McDonald House in New York City. This year’s honorees included Mr. George Siamboulis and Mr. James Logothetis of Pan Gregorian Enterprises. Director of the Greek Division, Spiridoula Katechis shared with the Hellenic News of America how much she admires her job and the House’s mission in providing love, care and togetherness for families. Mr. Michael Bapis, who was last year’s chairman, shared how proud he is that the Greek Division is the only cultural division at the Ronald McDonald House. He also mentioned that over 40 million dollars have been raised since the House’s inception. 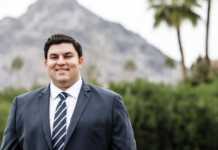 Mr. Spiros Maliagros, Chairman of the House’s Greek Division, expressed his sincere gratitude to the night’s honorees for contributing their time, energy and love to the Greek Division. 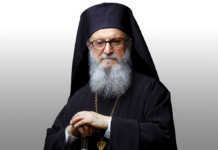 The Greek Division was founded by the late Niki Sideris in 1979. 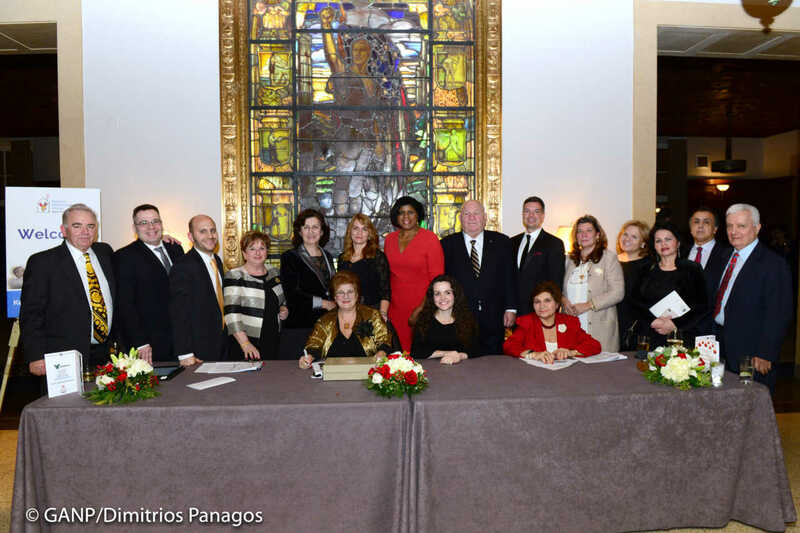 The house supports families from Greece and Cyprus as well as Greek American families staying in New York City while fighting cancer.